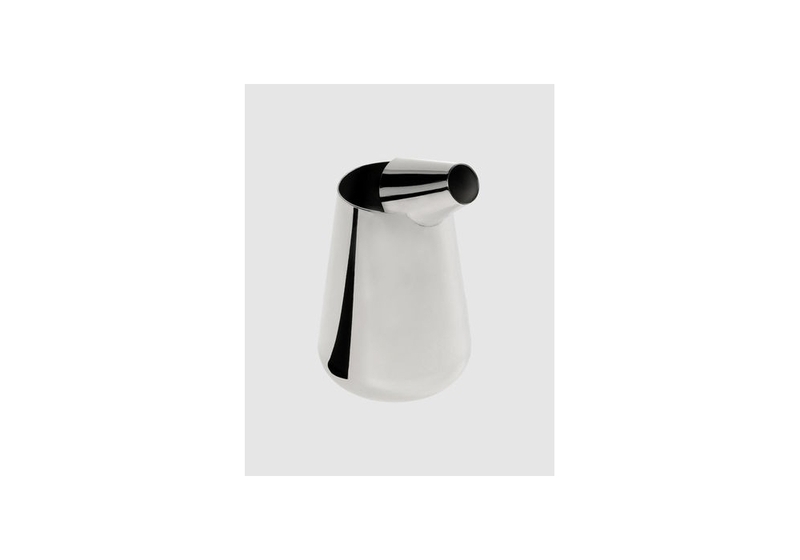 Pour by Established&Sons is a carafe. 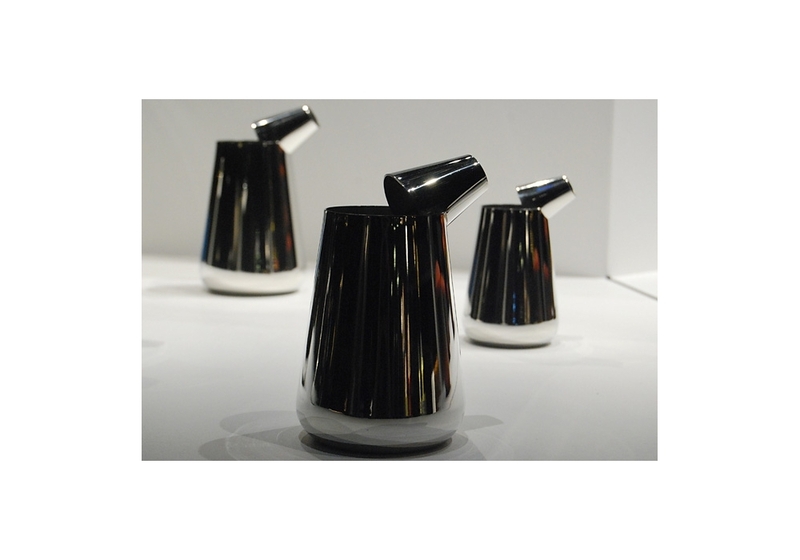 The two intersecting cones that make up the body of these handsome pewter jugs drew inspiration from old-style oil cans on which the funnel was connected to the main body. 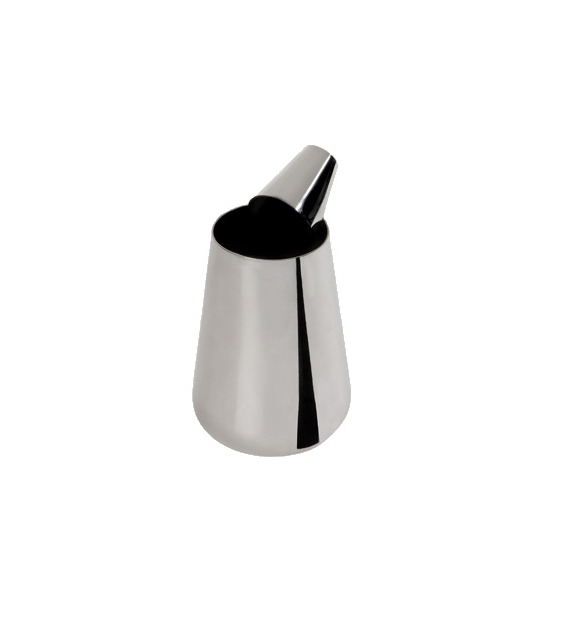 Each jug is beautifully hand crafted – cut, rolled, soldered and polished – from solid pewter sheets. 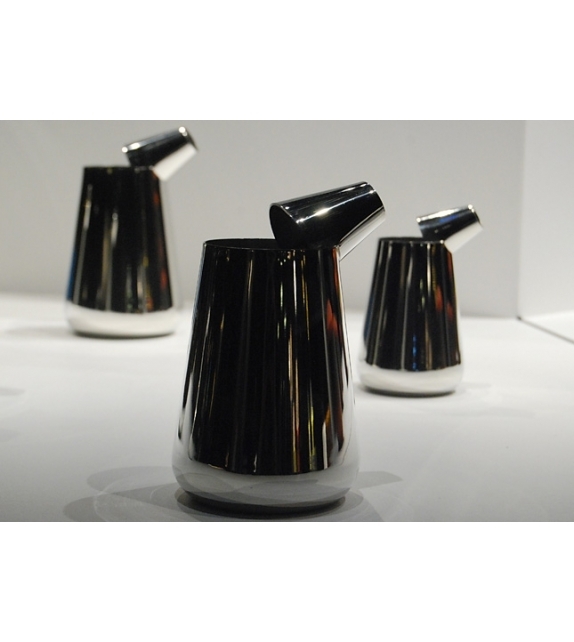 Pour by Established&Sons is a carafe. 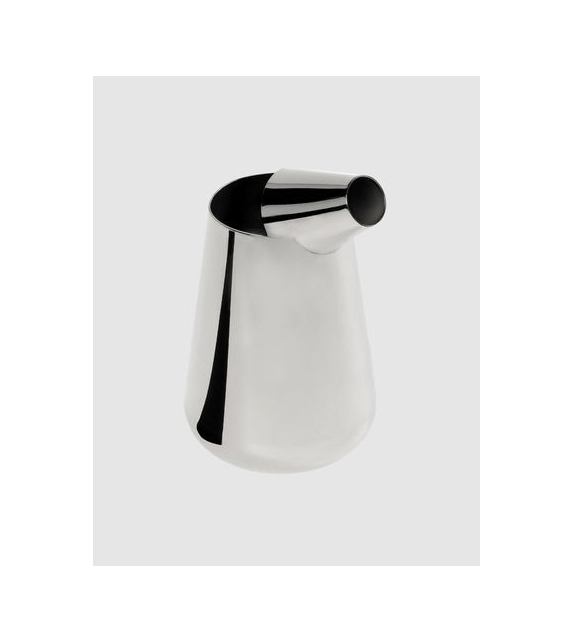 The two intersecting cones that make up the body of these handsome pewter jugs drew inspiration from old-style oil cans on which the funnel was connected to the main body. 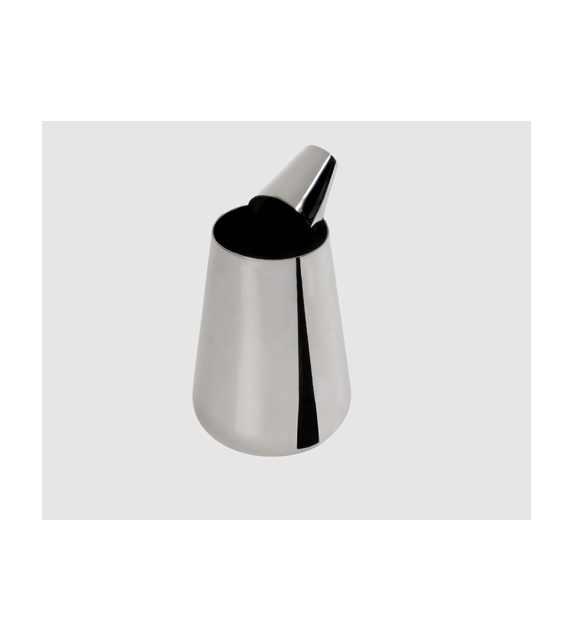 Each jug is beautifully hand crafted – cut, rolled, soldered and polished – from solid pewter sheets. 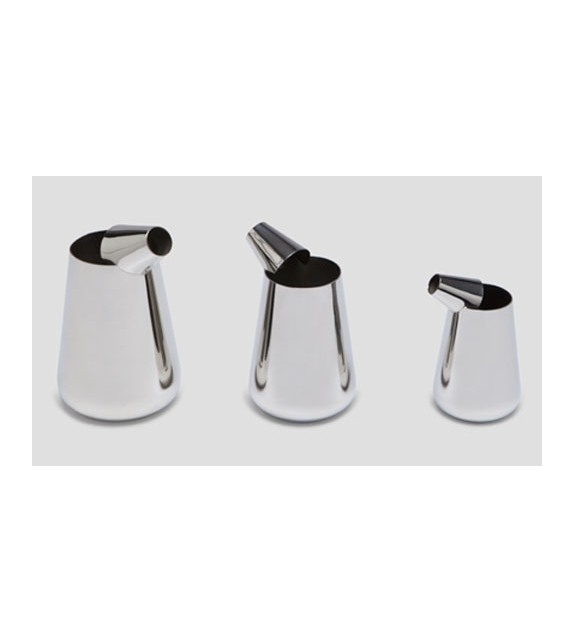 Available in 1/2 pint, l pint and 750 milliliters, they’re perfect for water, milk or decanting a bottle of wine. 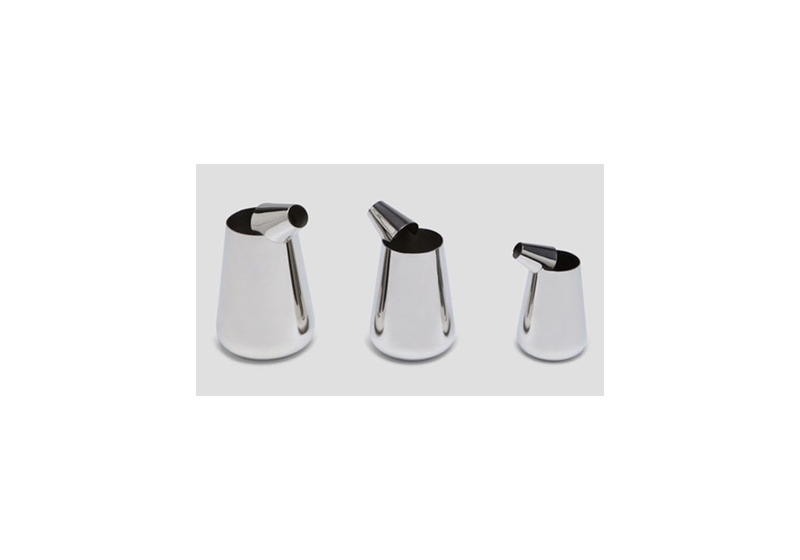 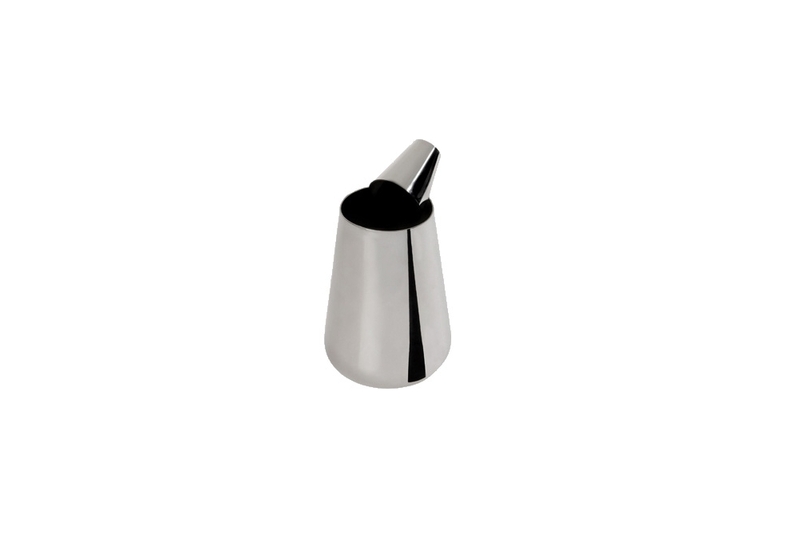 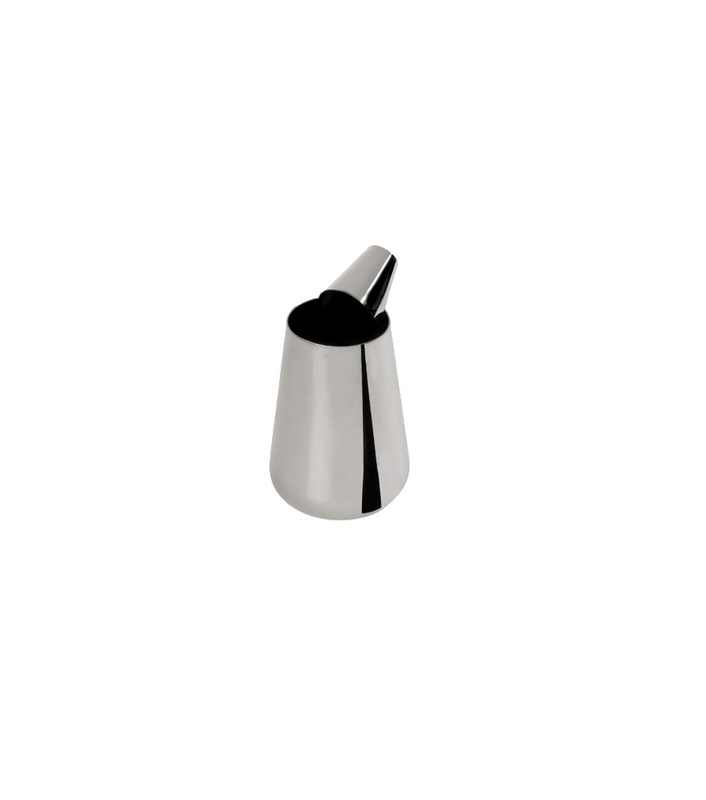 The funnel spout is designed to pour a precise and controllable flow of liquid.